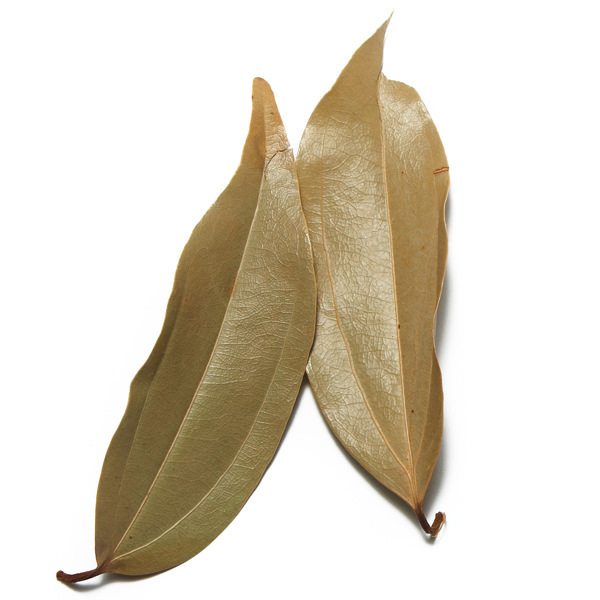 Infuse any dish with an authentic Creole flavor simply by adding a leaf of allspice, just as you would a Bay leaf. 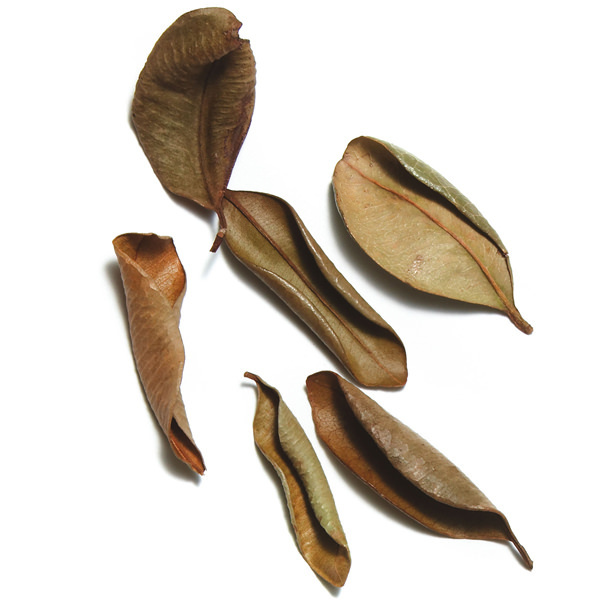 Our allspice leaves come from the spice island of Grenada. 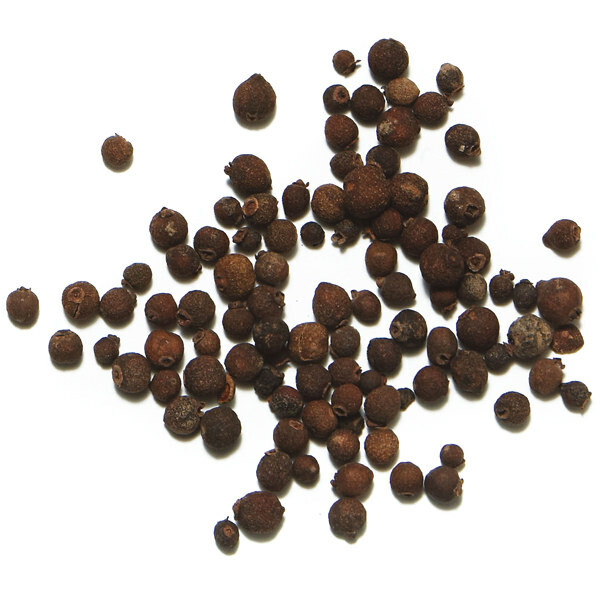 Coined ‘allspice’ by the English who astutely noted that its flavor combines cinnamon, nutmeg and cloves. However, the allspice tree bears no relation to any of these spices. 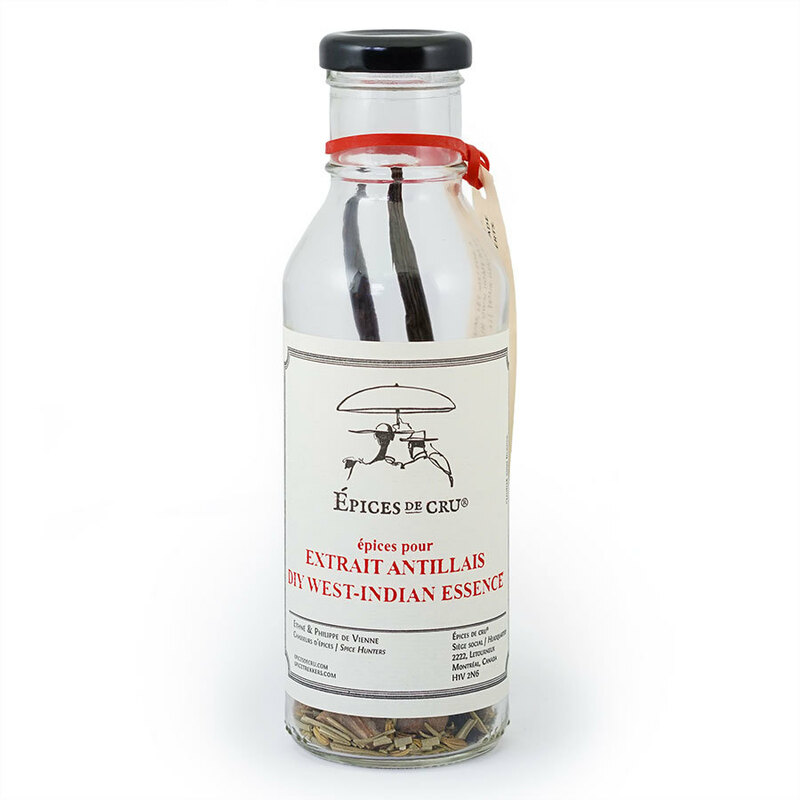 Indispensible in Caribbean cuisine, Allspice infuses any dish with an authentic Creole flavor. Use in Colombo, rice dishes, West-Indian stews and curries.